Here at Grandview Kitchens we like to finish what we started, to make your experience with us as hassle free as possible. We offer full project management. We have Electricians, Plumbers, Plasterers, Tilers and Builders on call to make the installation process seamless. You can use one or all of the highly qualified trades people we recommend. 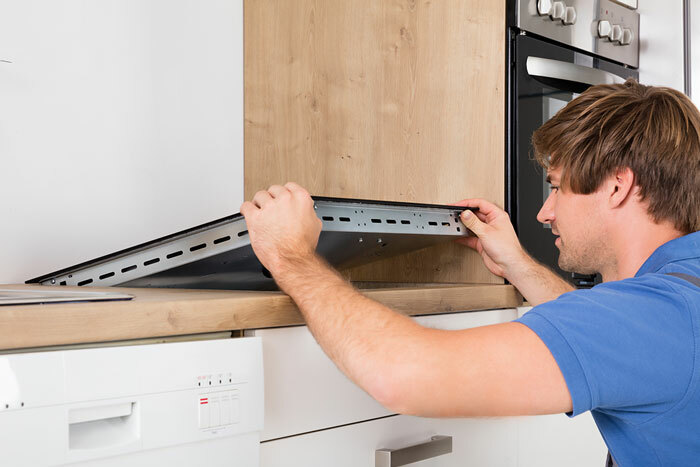 We will also co-ordinate them with our installers so your kitchen will be installed in no time. For more information on how we can make your new kitchen purchase as easy as possible, you can contact here at Grandview kitchens and we can arrange an obligation free quote today.